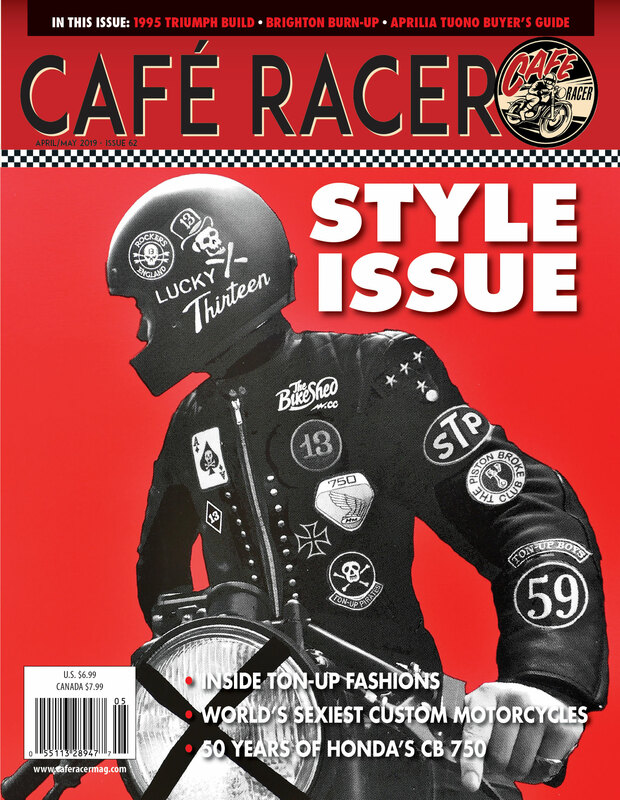 Our chief photog Simon Everett knows a few things about aesthetics, which is why his unique image from London’s Bike Shed show graces the cover of our very first Style Issue. 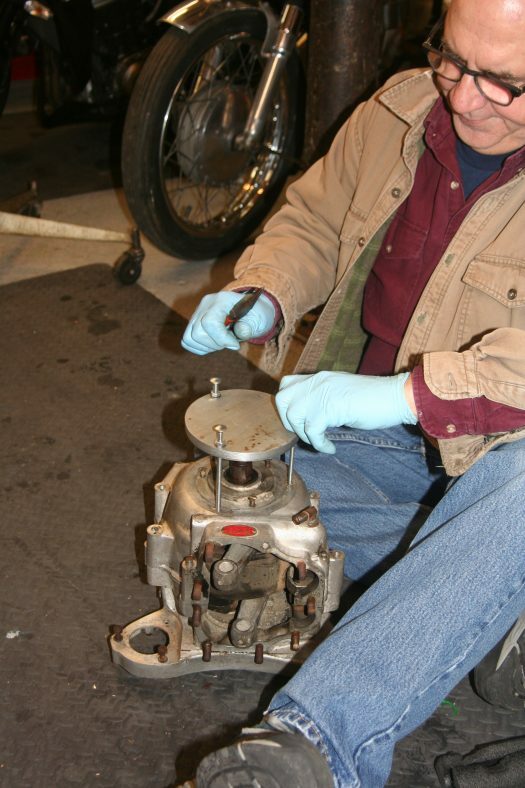 Read along as we chronicle the history and development of the special, timeless look, attitude and style that makes cafe racers the world’s most enduring and beloved custom motorcycles. 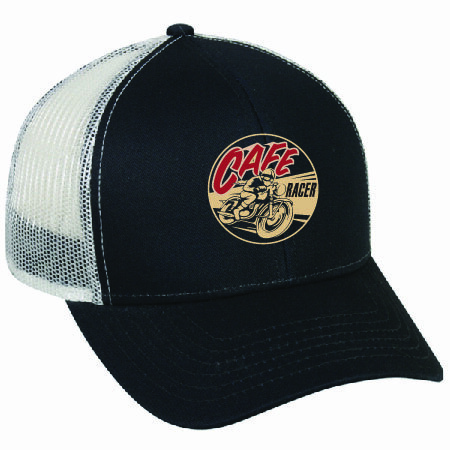 Hip and funky cap with cool mesh and adjustable strap, one size fits all. 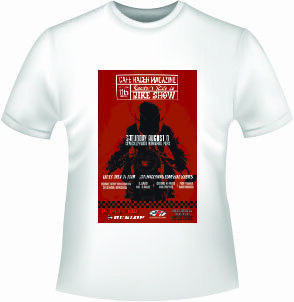 Bold red poster design on white 50/50 tee from the most recent Reader’s Ride-In Show. 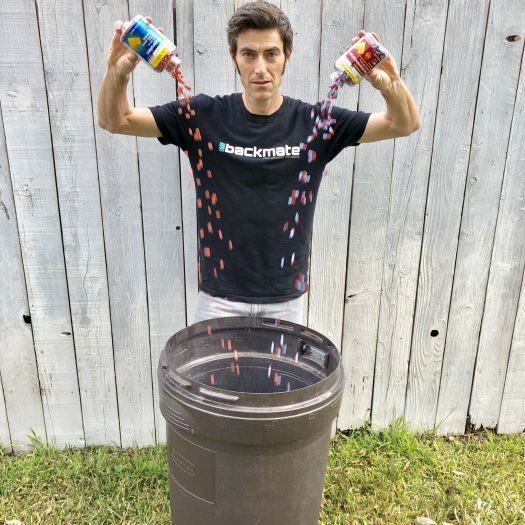 In S, M,L, XL, XXL and now, XXXL! 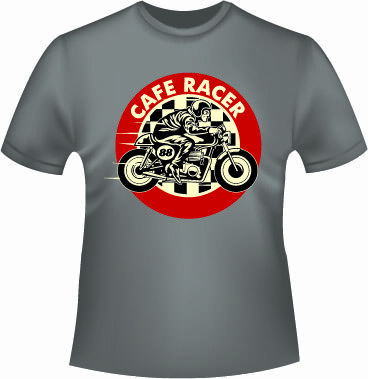 Groovy Cafe Racer rider logo on soft vintage-look dark gray ring spun tee tells the world what and how you ride! 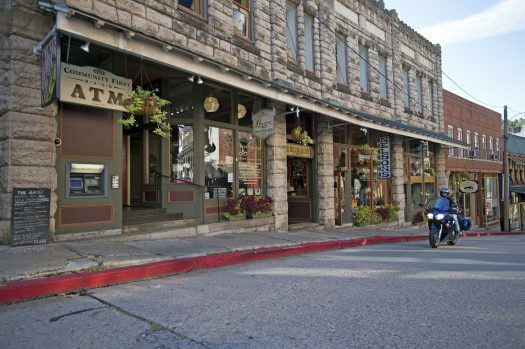 Modern cut in sizes S, M, L, XL, XXL AND XXXL! 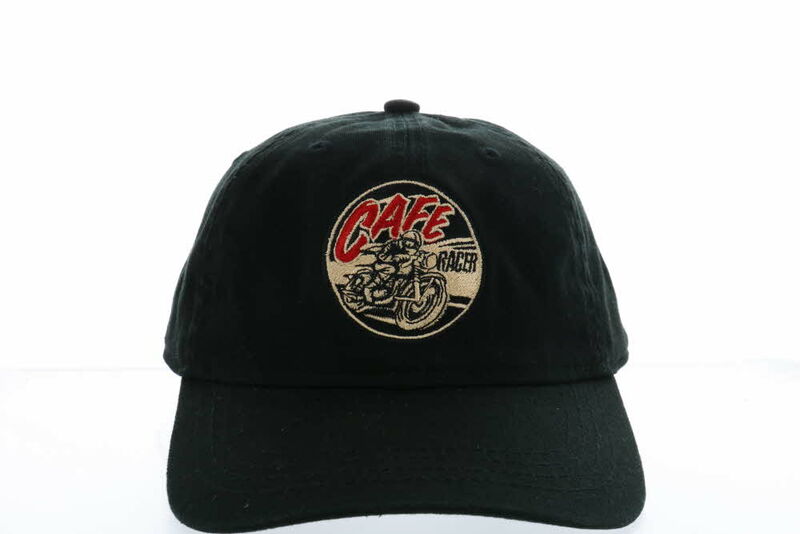 Black all-cotton cap with embroidered Cafe Racer logo has adjustable strap, one size fits all noggins. 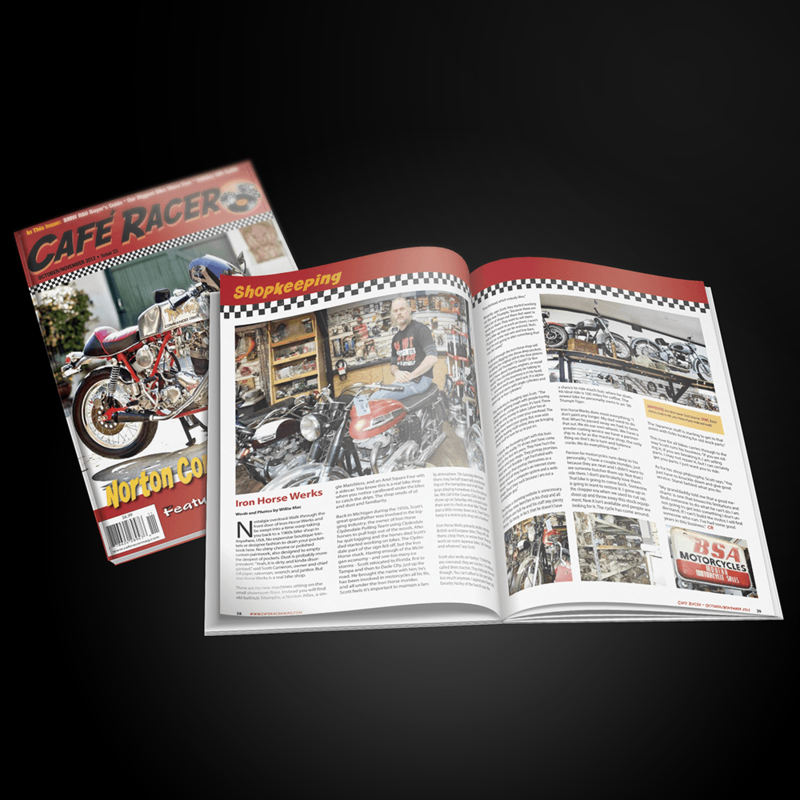 Six Issues (one year) New or Renewal Subscription to Cafe Racer magazine.